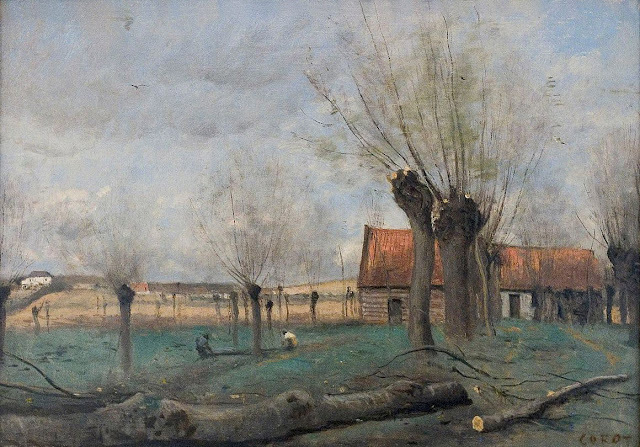 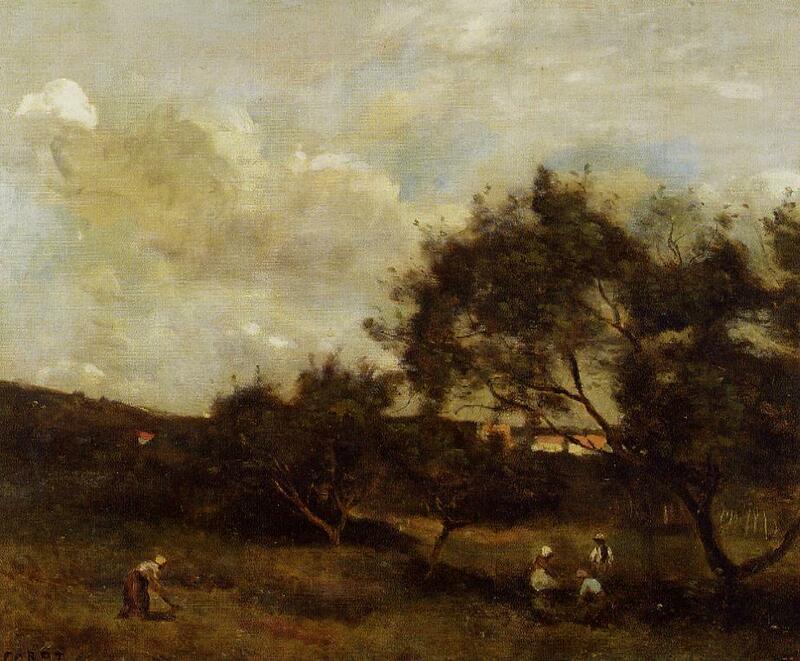 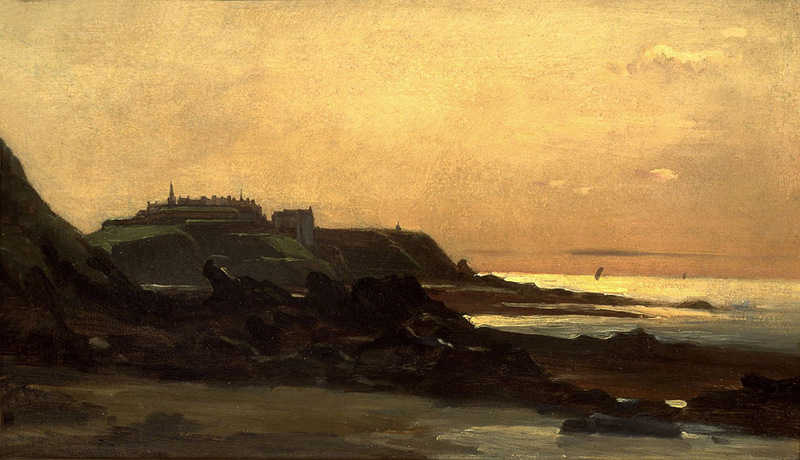 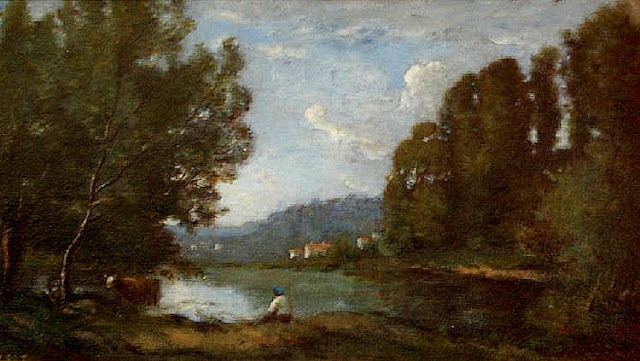 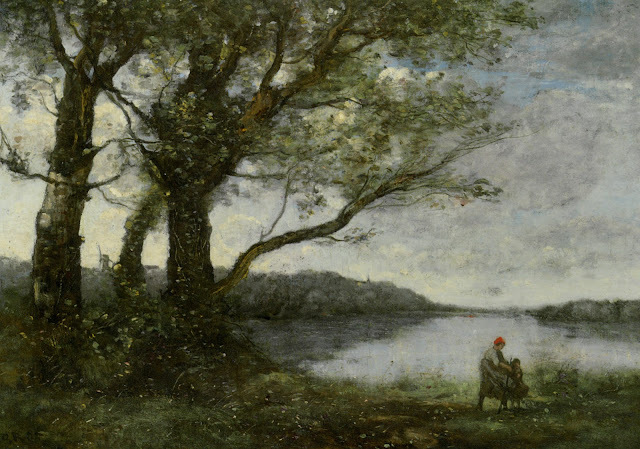 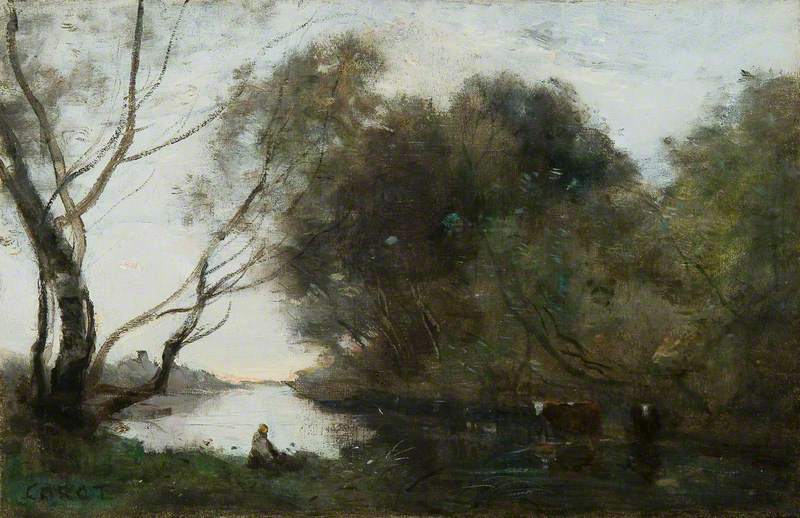 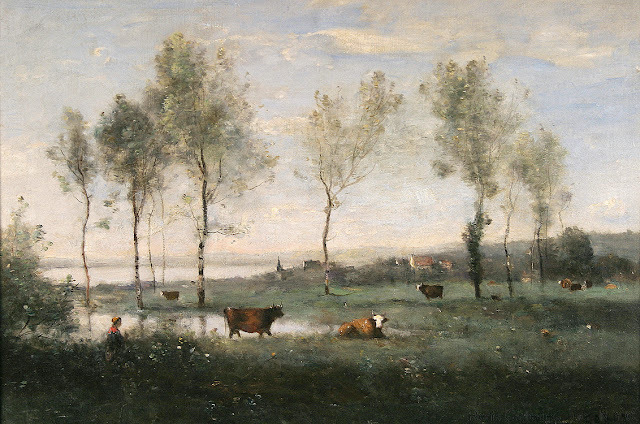 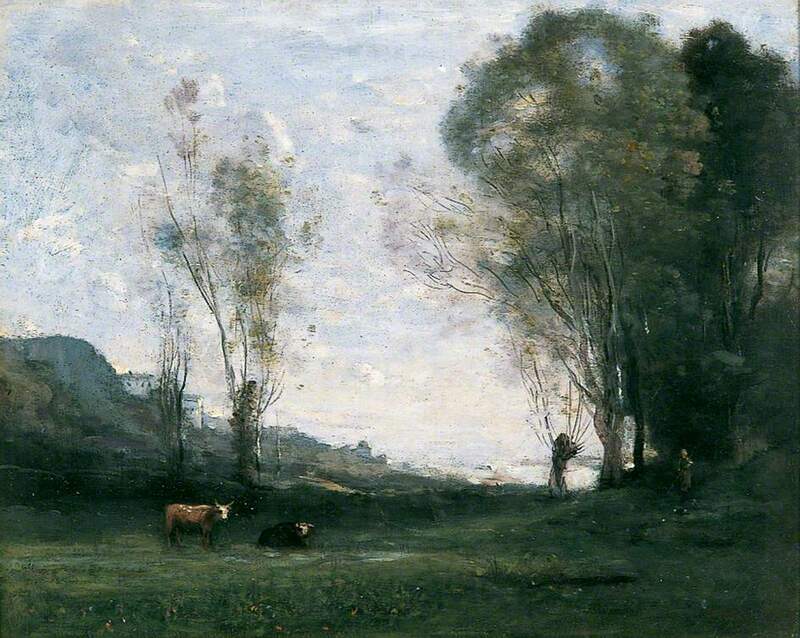 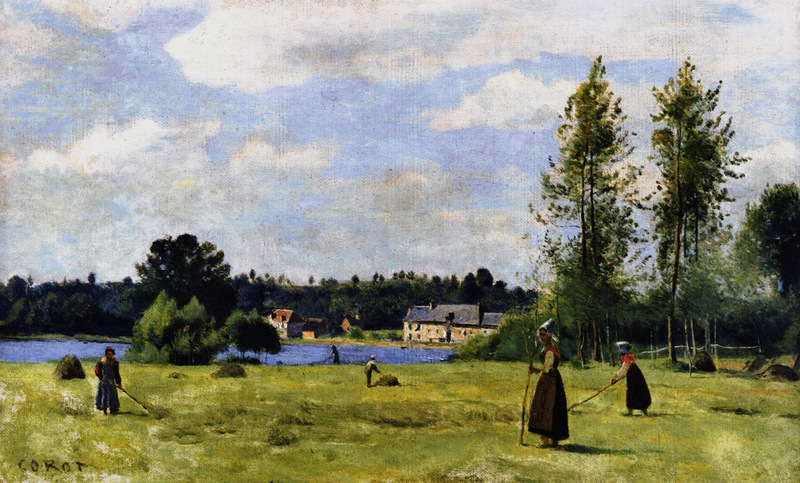 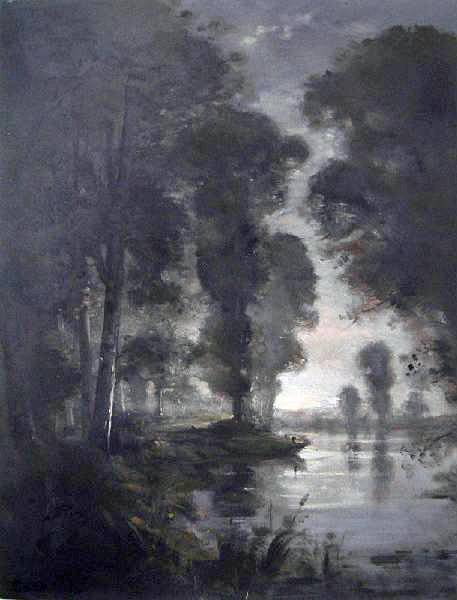 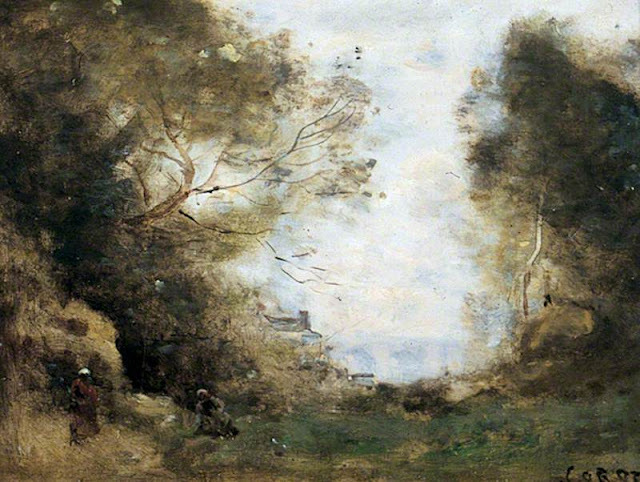 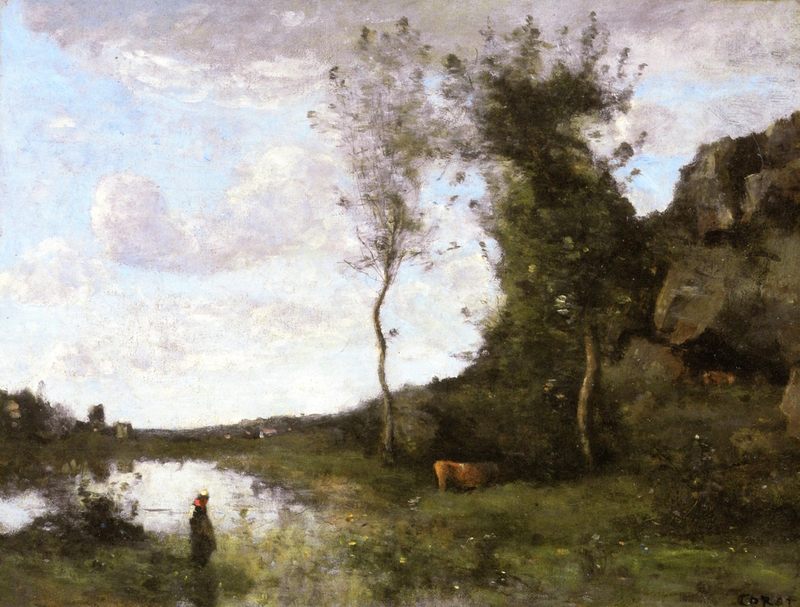 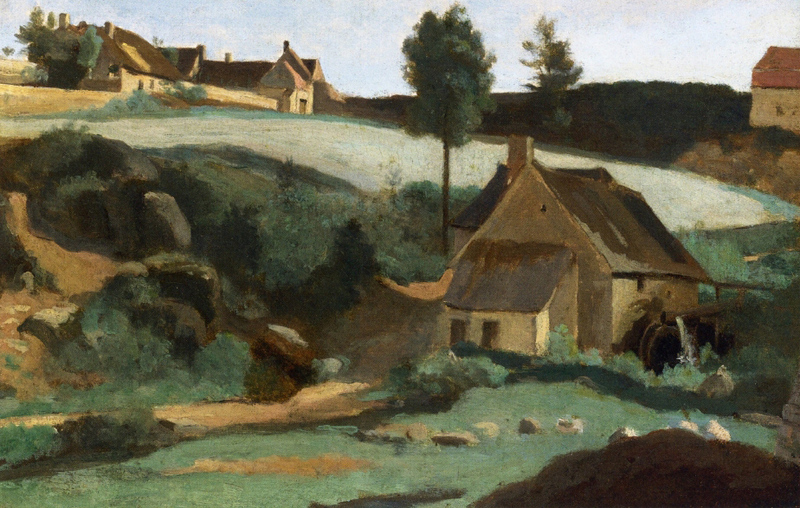 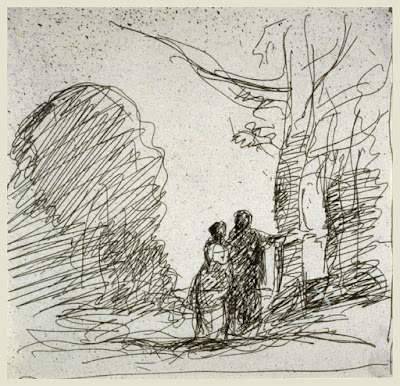 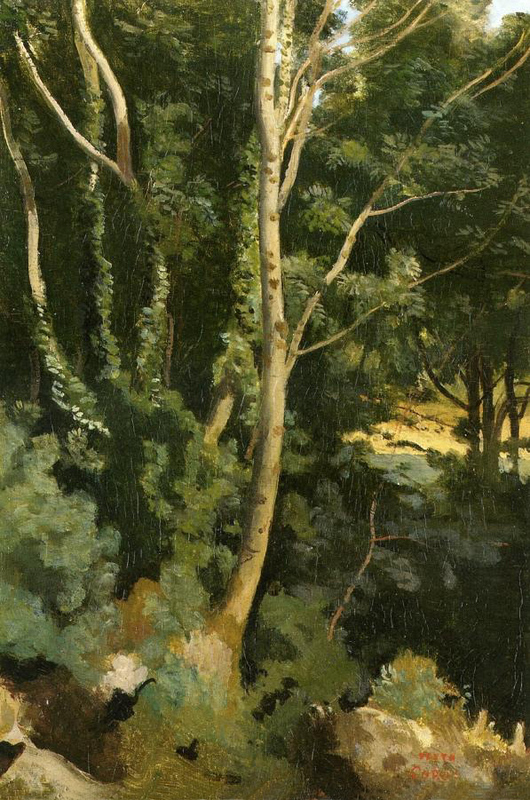 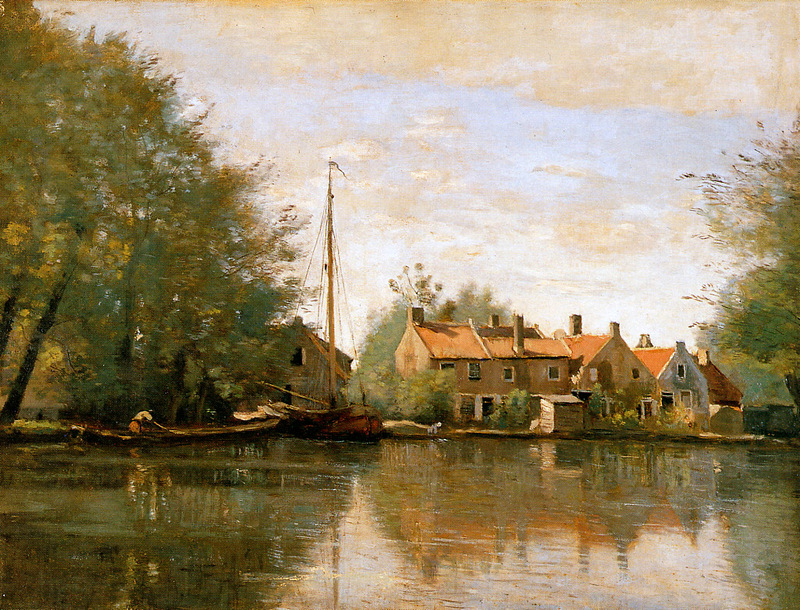 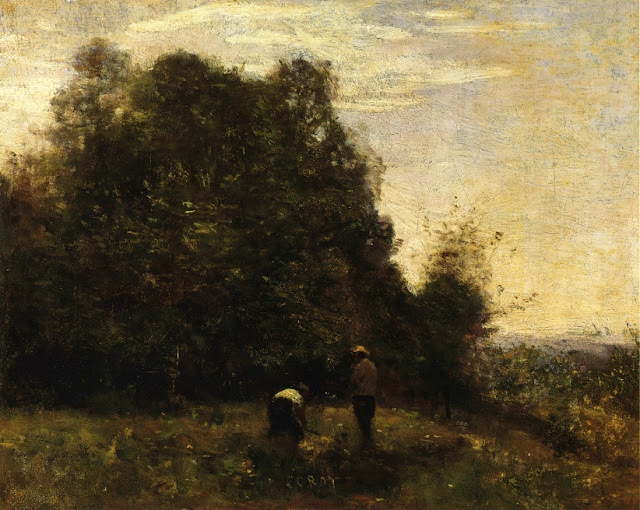 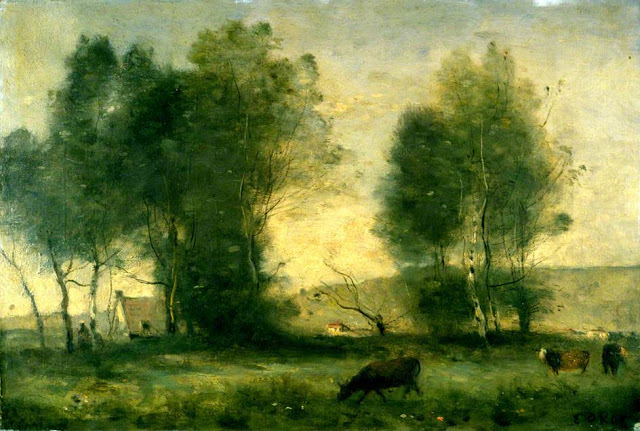 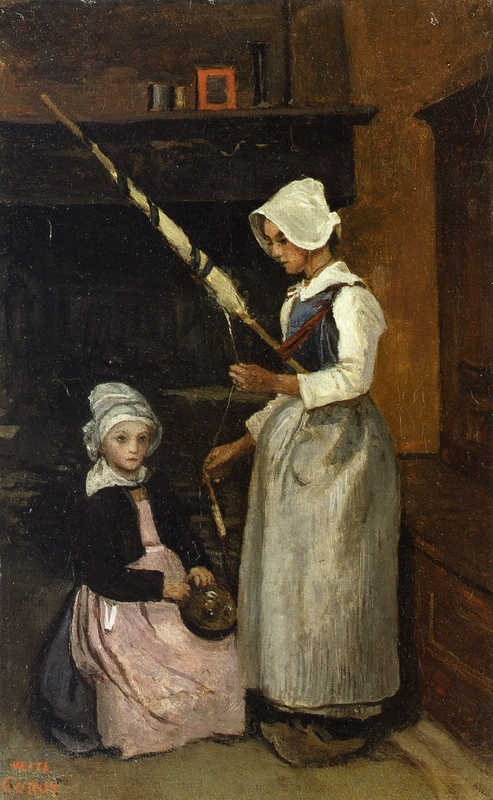 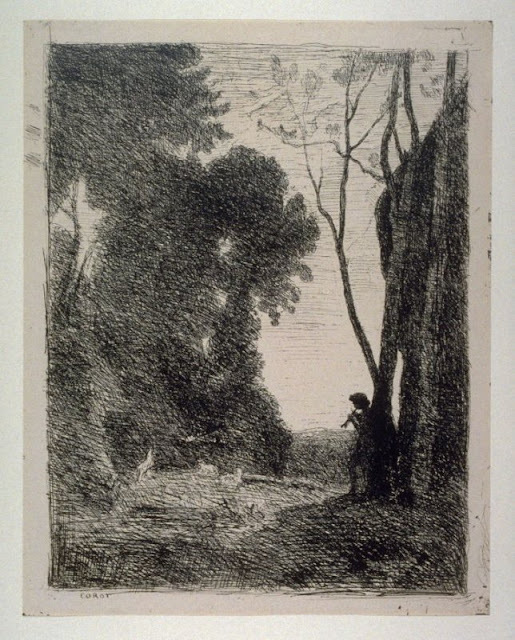 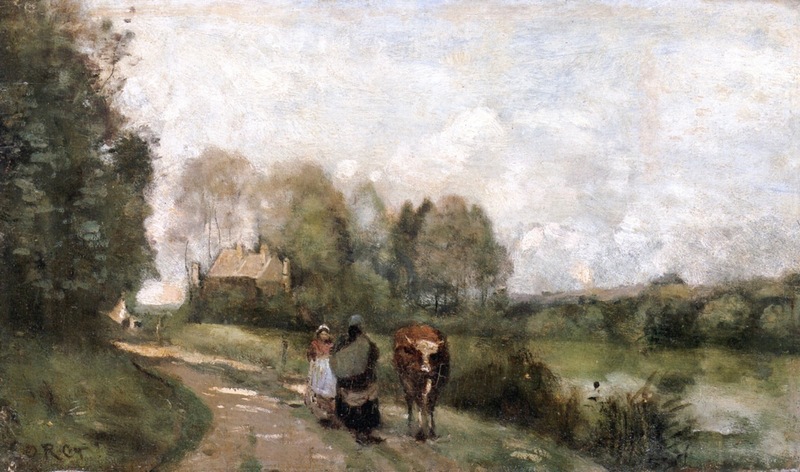 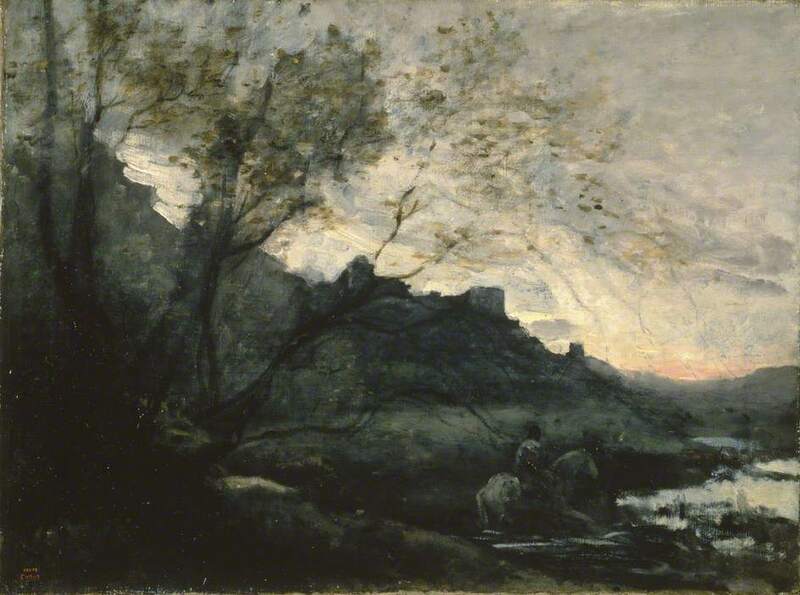 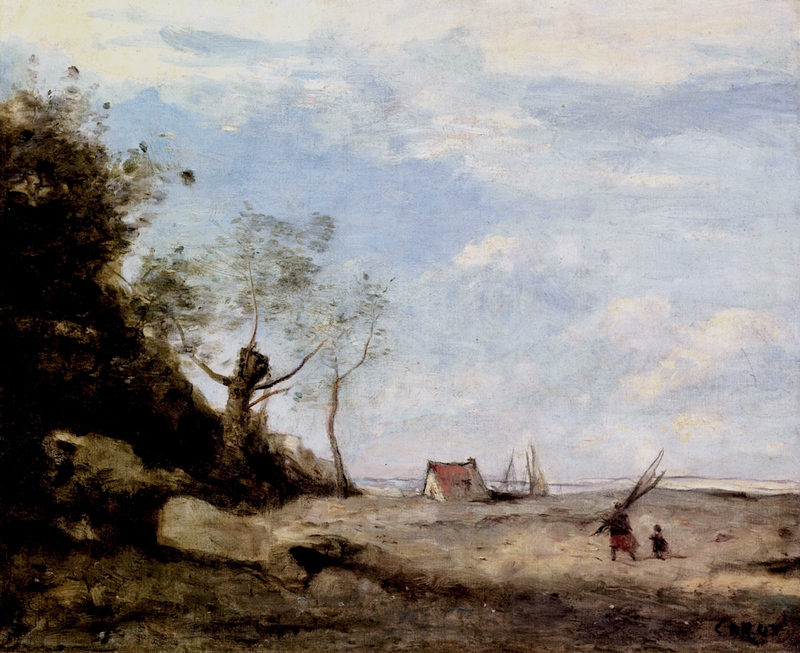 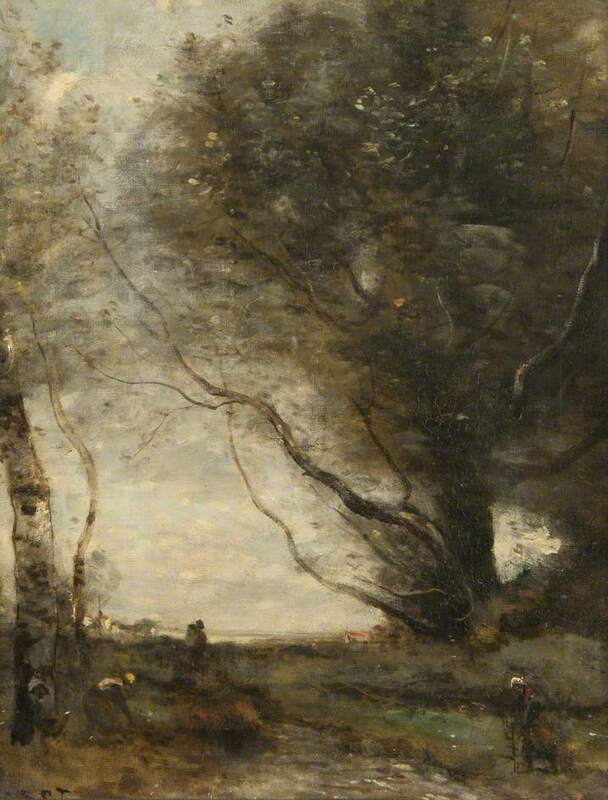 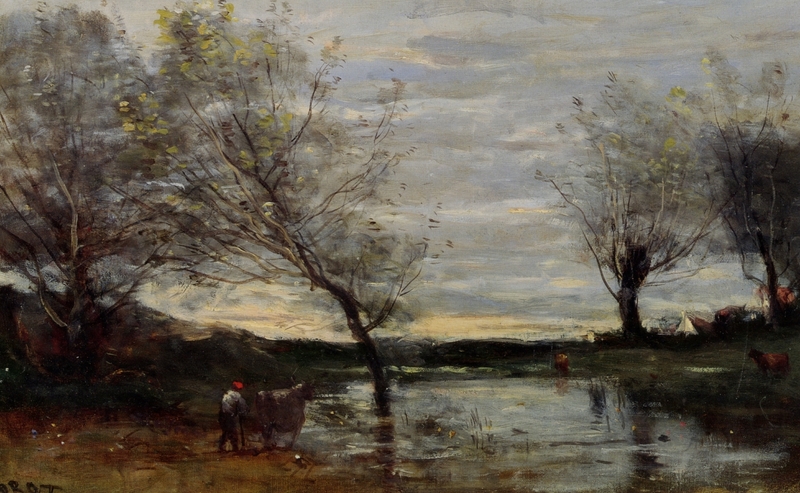 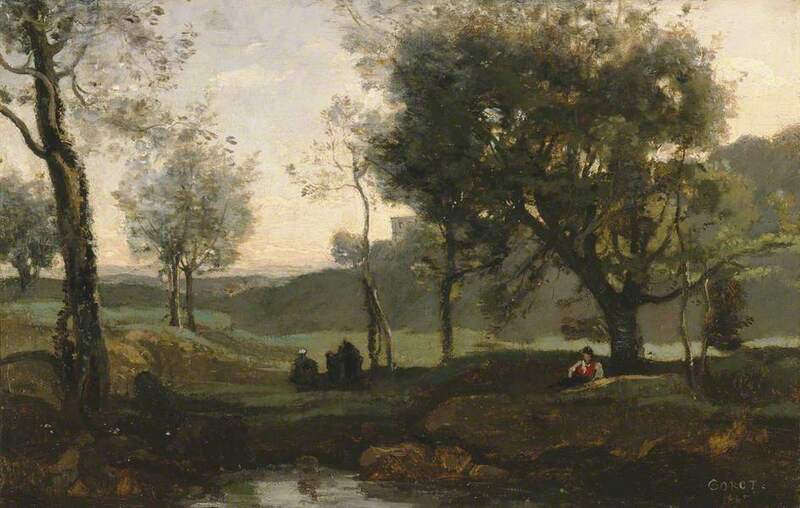 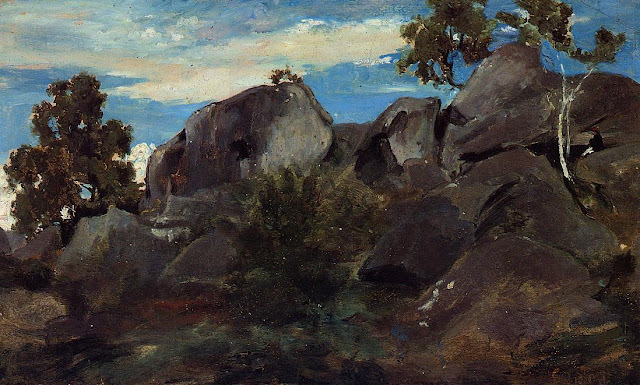 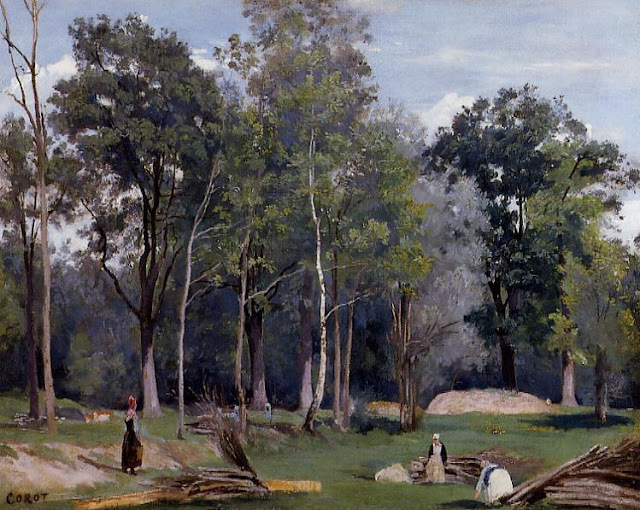 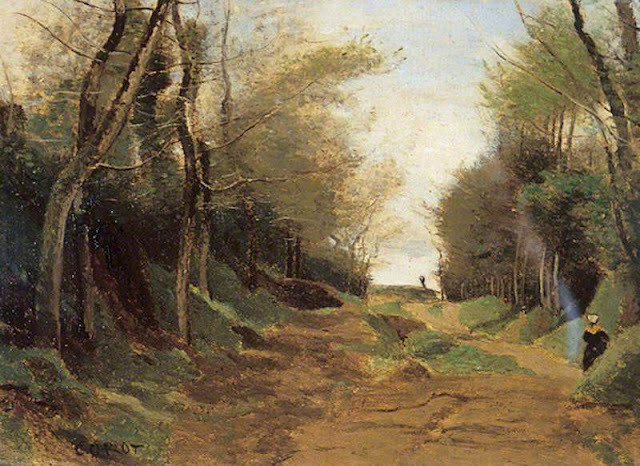 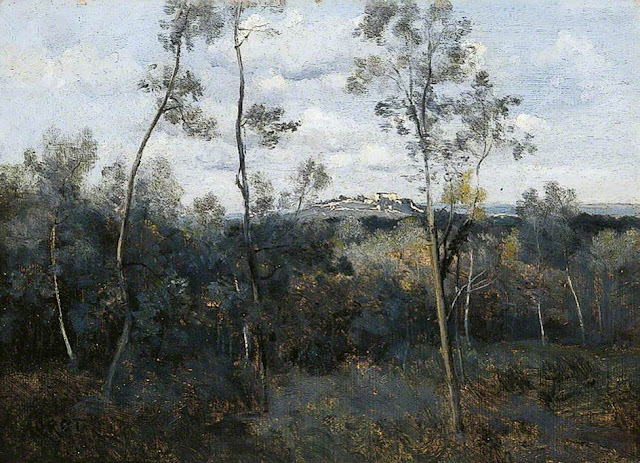 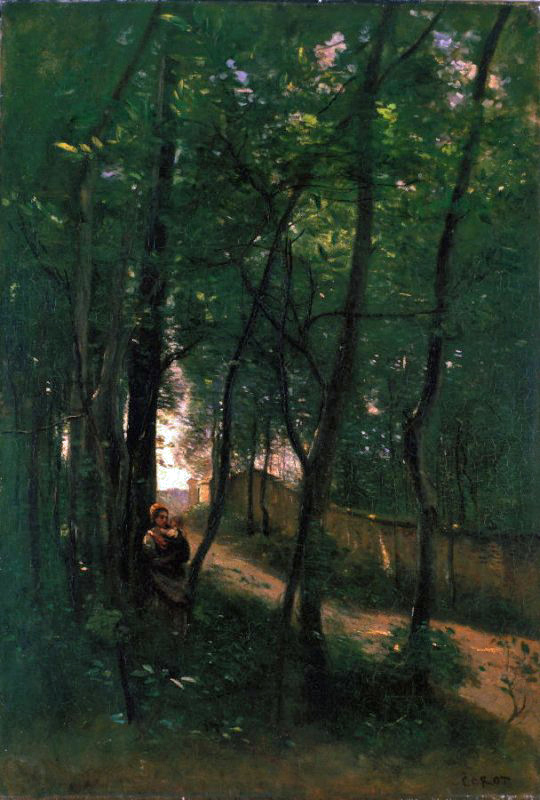 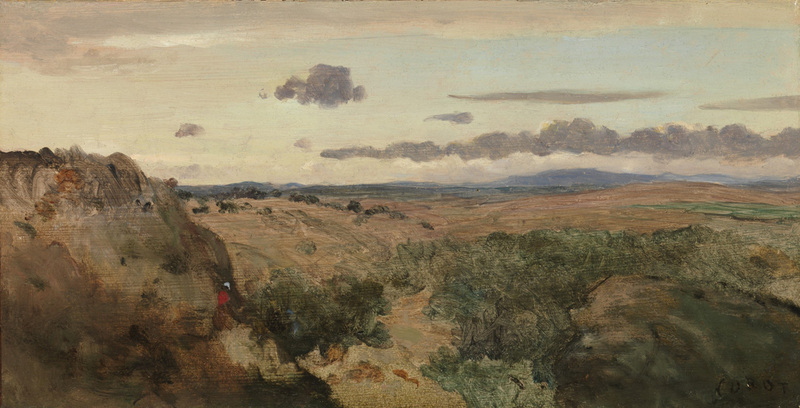 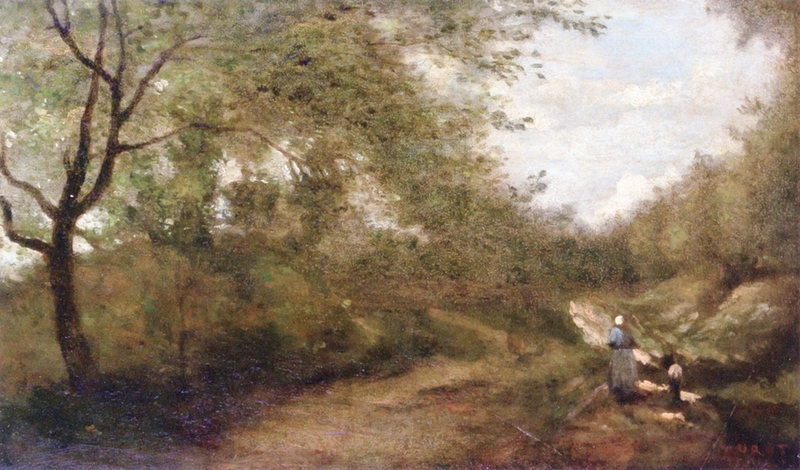 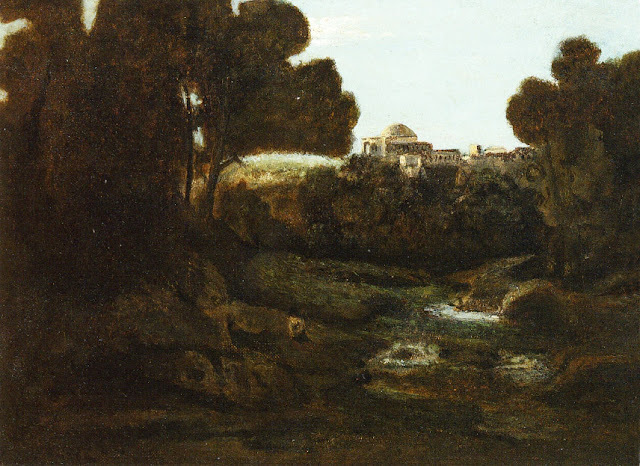 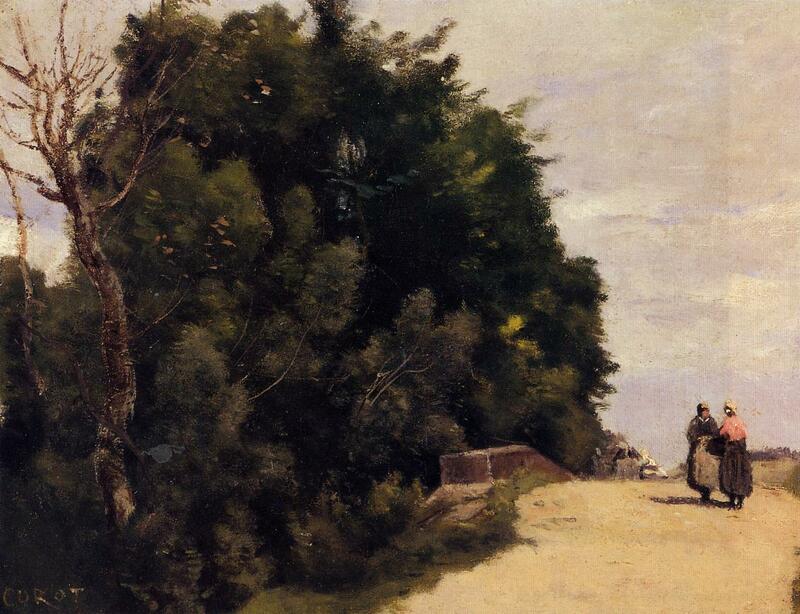 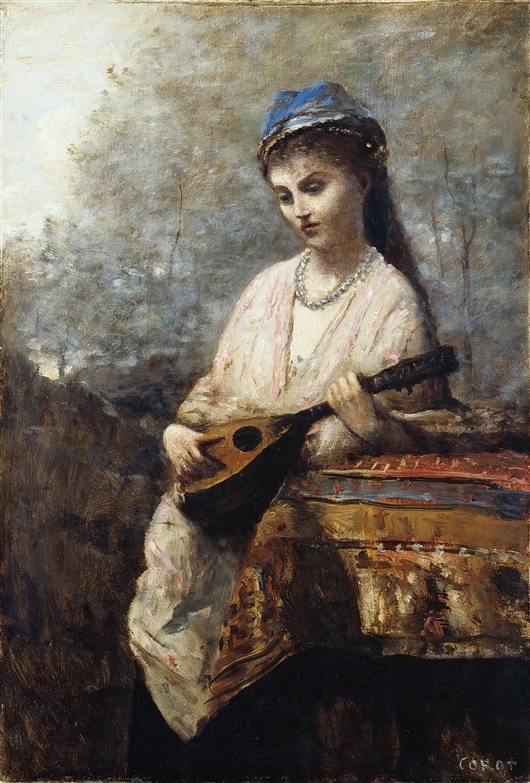 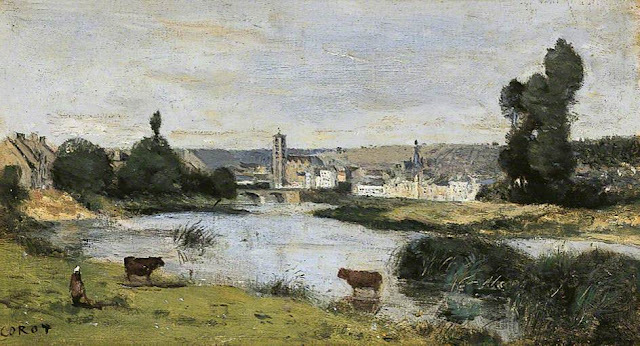 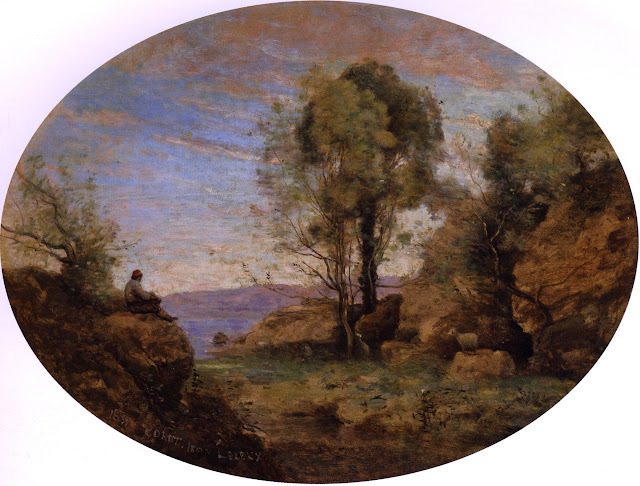 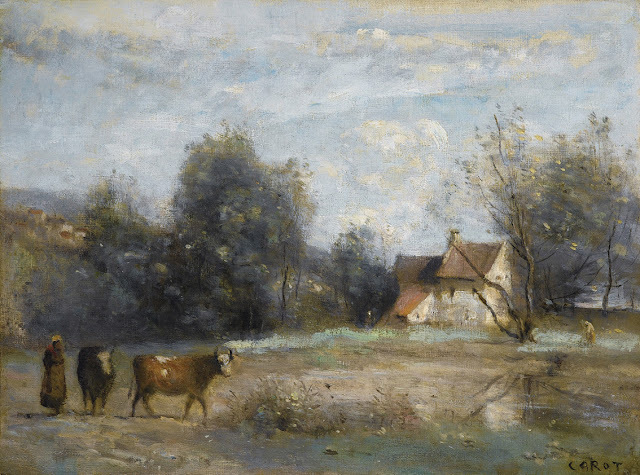 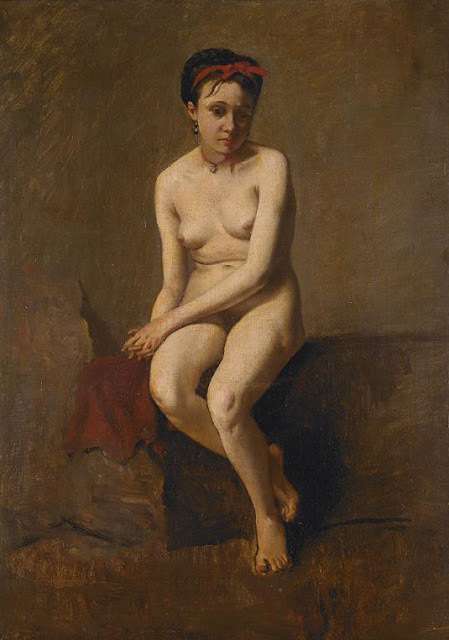 Jean-Baptiste-Camille Corot (1796 – 1875) was a French landscape and portrait painter, as well as printmaker. 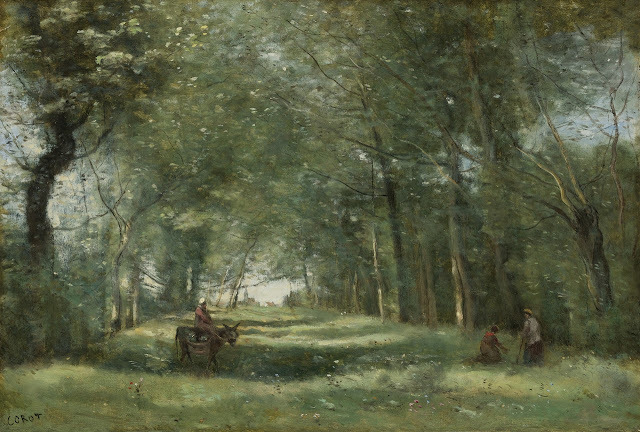 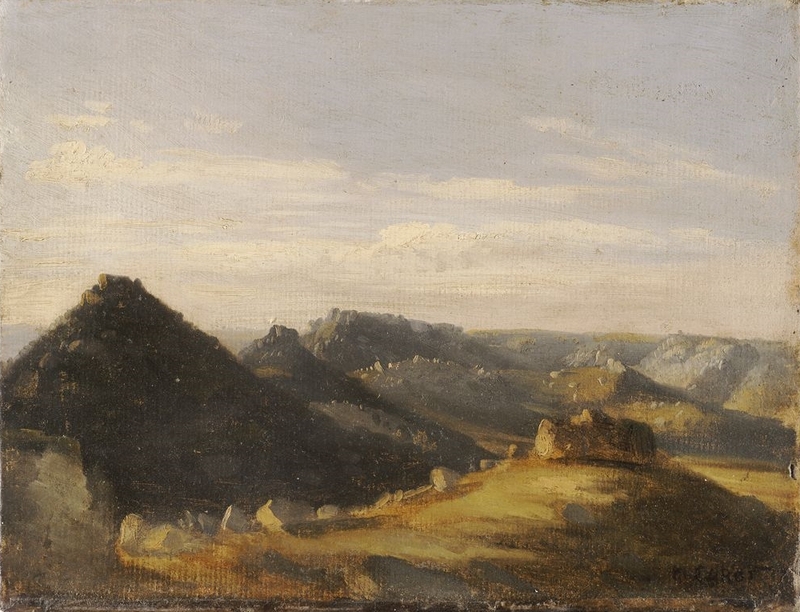 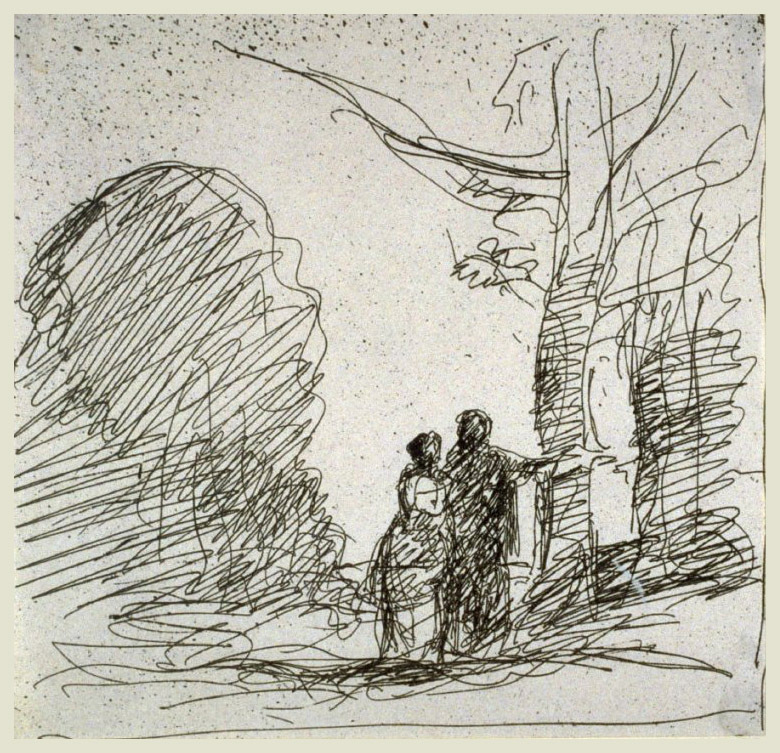 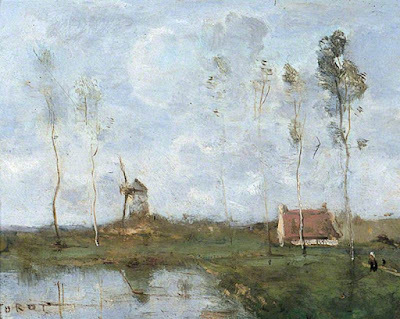 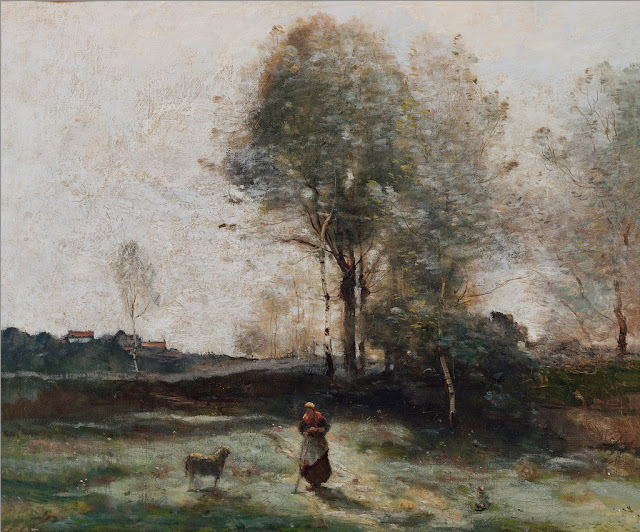 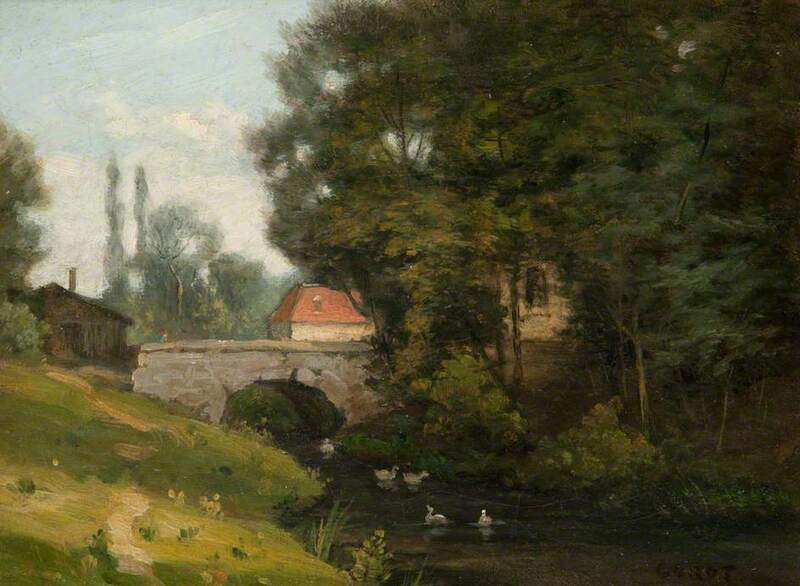 He is regarded as a pivotal figure in landscape painting; his vast output simultaneously referencing the Neo-Classical tradition and anticipating the ‘plein-air’ innovations of Impressionism. 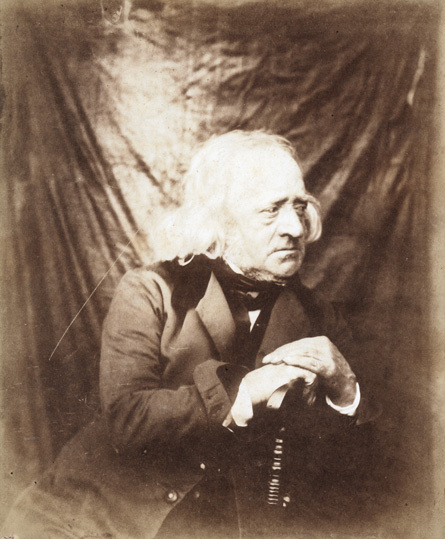 For full biographical notes see Part 1, and for earlier works see Parts 1 to 15 also.